GANT is a lifestyle brand, with an American sportswear heritage, offering contemporary high quality casual wear with a European touch. Our values are based on the authentic American East Coast heritage, dating back to its inception in New Haven, CT, USA in 1949. Since then the brand has been further developed, taking influence from Europe, and today enjoys a global presence in over 60 countries with over 7040 stores and 4,000 selected retailers. Our collections comprise clothes for men, women and kids. 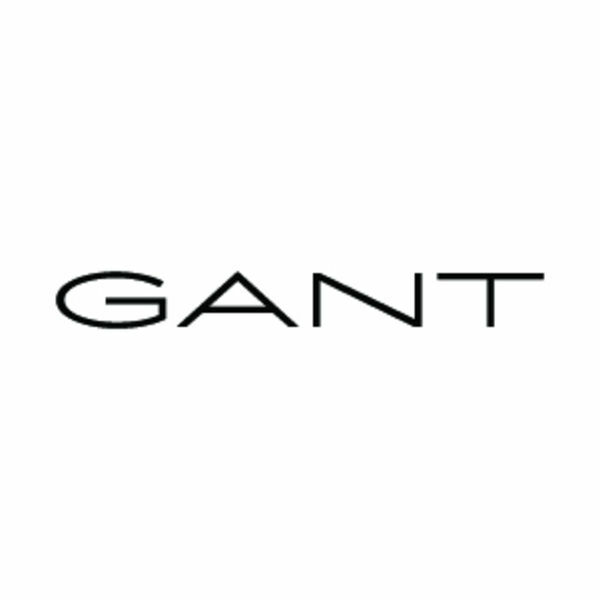 In addition, watches, footwear, eyewear, fragrance, underwear and home furnishings are licensed under the GANT brand.